ARAB TUNES الإيقاعات العربية: Arab tunes mixtape # 29 - Lebanese Rap, My favorite things. 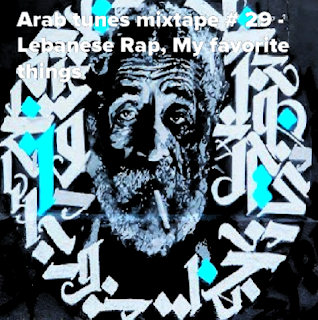 Arab tunes mixtape # 29 - Lebanese Rap, My favorite things. A handful of Lebanese rap songs made over the past five years. Different topics, different settings. Not necessarily the most popular songs but the songs that I prefer. The linguistic virtuosity of El Rass and the vehemence of L' Hamorabi, the creative flair of Edd and the political message of Katibe 5, the spirituality of Bu Kukthoum, Syrian-born immigrated to Lebanon because of the war. Dedicated to Fernanda, young Italian Arabist . Her brilliant research work opens up new worlds. 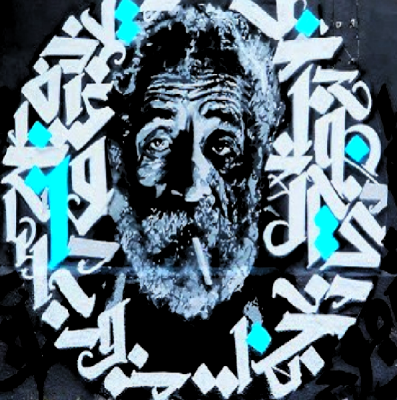 Arab tunes mixtape # 29 - Lebanese Rap, My favorite things from lazyproduction on 8tracks Radio.